The Remington 700 is one of the most popular rifles in the UK. 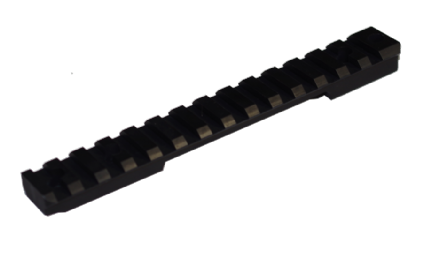 With a huge range of upgrades and parts, we provide a wide selection of rails to cover the Remington Rifle range, available in Aluminium and Stainless Steel. Bear in mind that our rails for the Remington 700 will also fit the Bergara B14.